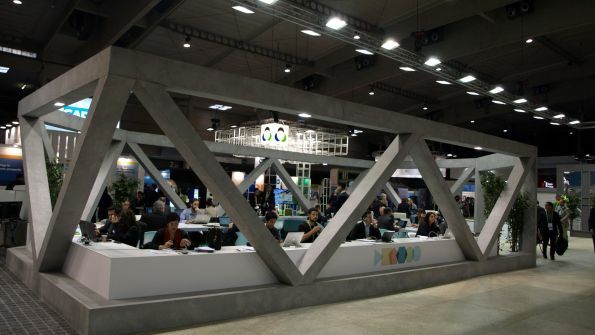 Midem, the world's leading business event for the music ecosystem! specialist for Cannes. Contact me if you need a Stand in Cannes. 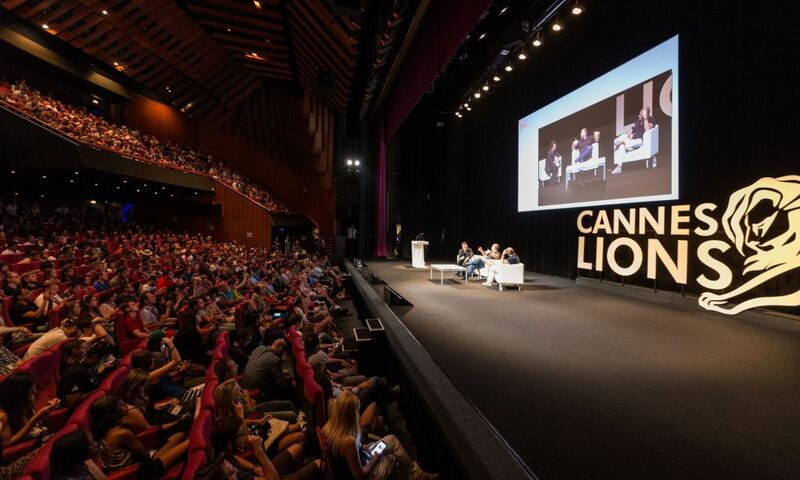 Held in Cannes, MIPtv gathers the world’s most successful distributors, buyers and producers to strike distribution and co-production deals, attend high-level seminars and network with the global entertainment industry. 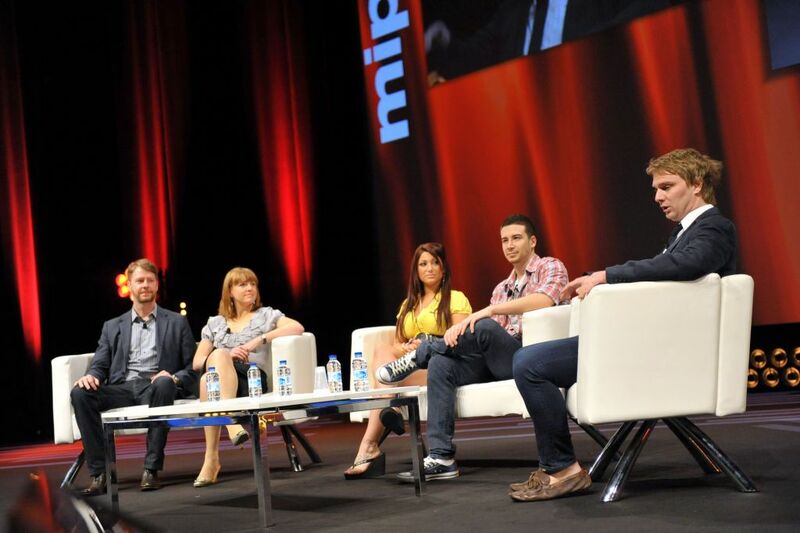 So, if you're part of the entertainmet industry, don't let MIPtv event pass you by! 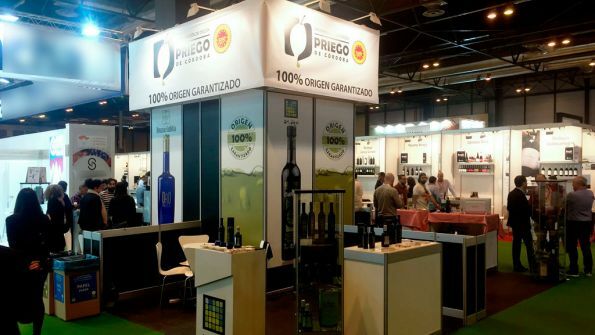 In order to participate, you just need to book an exhibition stand and start preparing your trip to southern France! 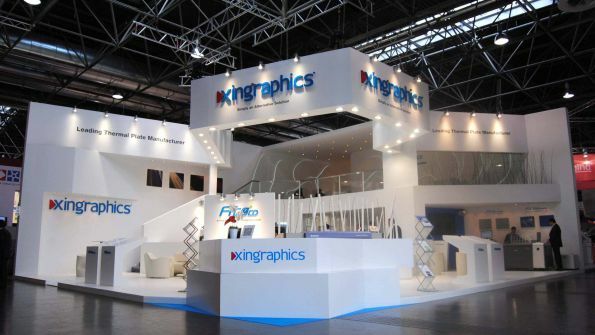 If you want to invest in an attractive booth, contact our team of experts in trade shows! 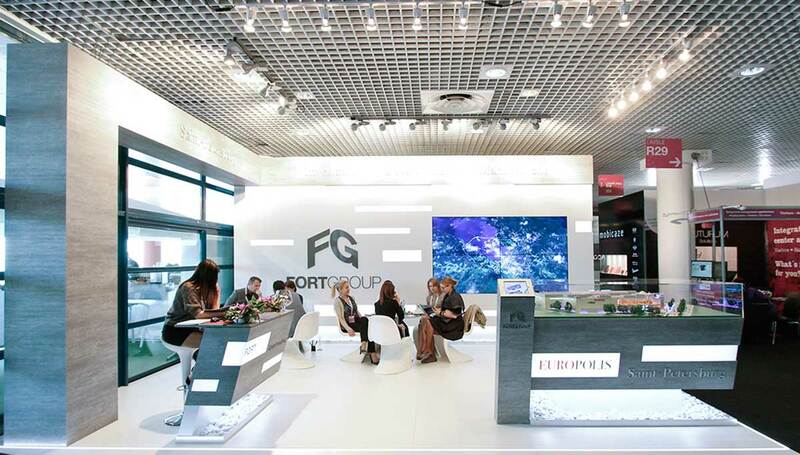 They'll introduce you to an exclusive selection of Stand Designers in Cannes! BBC Worlwide, A+E Networks, Canal+ Group, Arte, Caracol Television, HBO, NHK, Fremantle Media, RedBull Media House, Hasbro Studios, Screen Australia, WarnerBros Studios, TMG Group, AB, Brazilian TV Producers, Armoza Formats and 'N Content France! MIp Digital Fronts. The content industry’s first global distribution and acquisition market for high-quality original online productions and web series. If so, contact our team of experts in exhibitions! 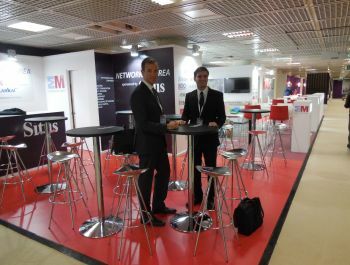 They'll introduce you to the best Stand Contractors in Cannes . 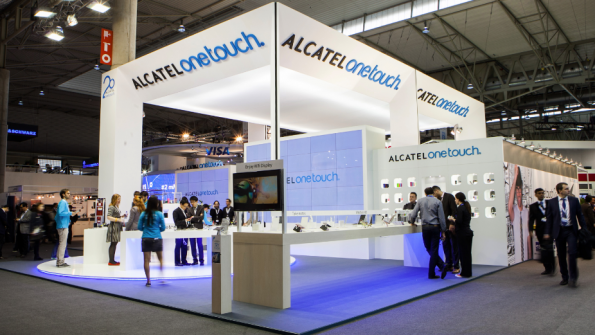 Remember: in a fair like Cannes Lions, an attractive booth can make a huge difference! 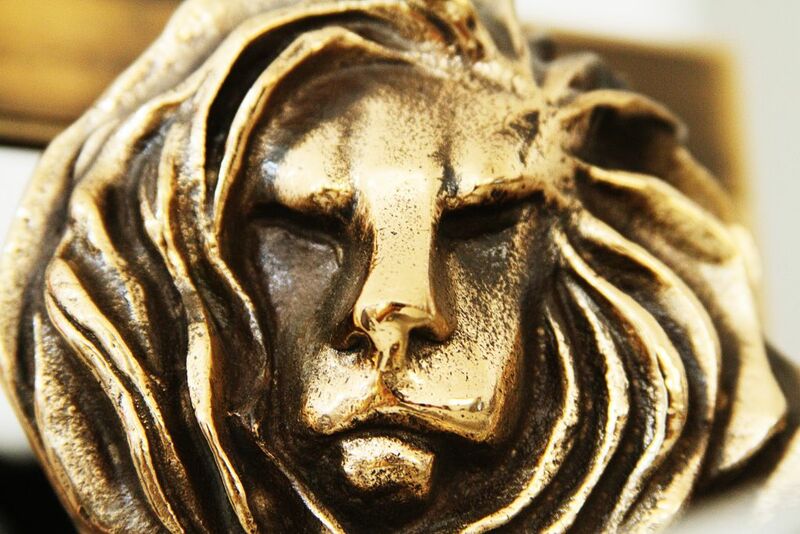 Cannes Lions attracts many incredible companies and renowned creativity experts. Join show and meet representatives from: Akqa, CNN, NeuStar, ICCO, FilmBrazil, The Economist, Phd, True[X], Ketchum, Mail Online, MediaCom, MoFilm, Oracle Marketing Cloud, RadiumOne, Cheíl PengTai, ICCO and Youtube! This is also a great opportunity for you to expand your knowledge with the help of great experts, such as Christopher Bailey, Jack Black, Jenson Button, Shepard Fairey, Arianna Huffington, Nick Cannon, David Karp and Annie Leibovitz! 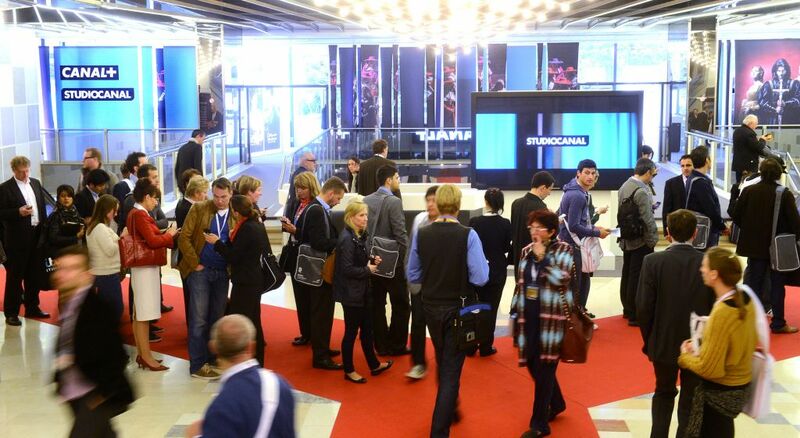 You want to book a stand front and center for MIPCOM. It will open your doors in the television industry. As it is known to be the most important international television marketplace where you can attend screenings, talk to major content providers and reach maximum exposure. Take your brand to next level, all right here, as ideas turn into shows, as you are surrounded by groundbreaking partners that want to make your project come to life. If you are looking for a refined stand at this show, you are in the right place. 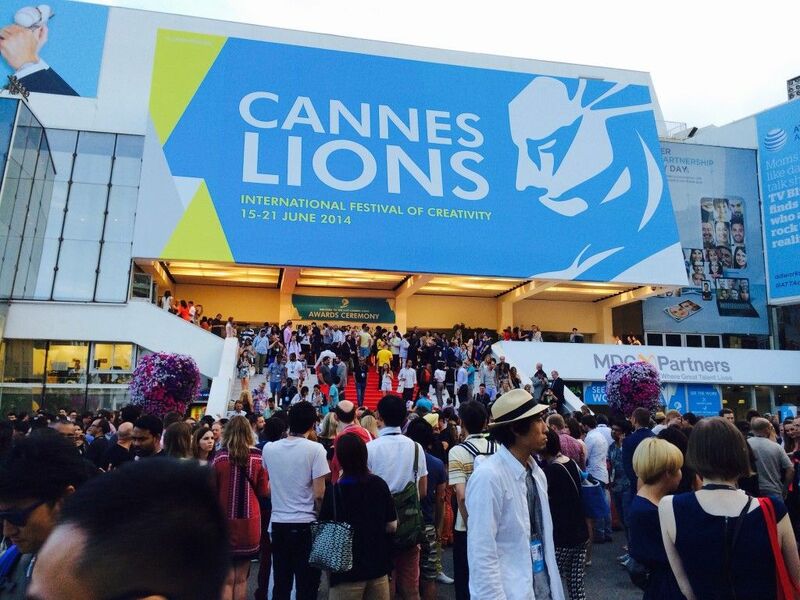 As our specialists can help you find the right one you need to stand out in Cannes. Be among 2,100 companies, allow your brand to be part of the main show and talk to producers, executives and more from Dreamworks, Sony, CBS and more. There is no doubt in our mind that you will be successful by participating at this show. 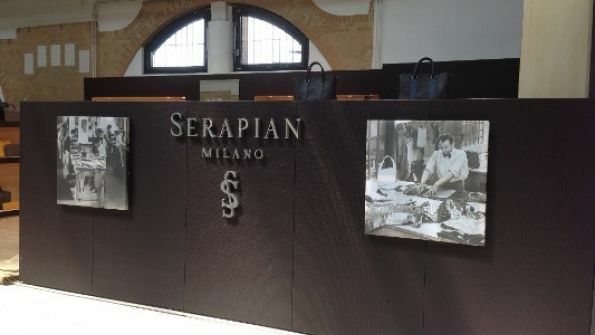 Looking for a place to push your retail property brand? MAPIC is it! 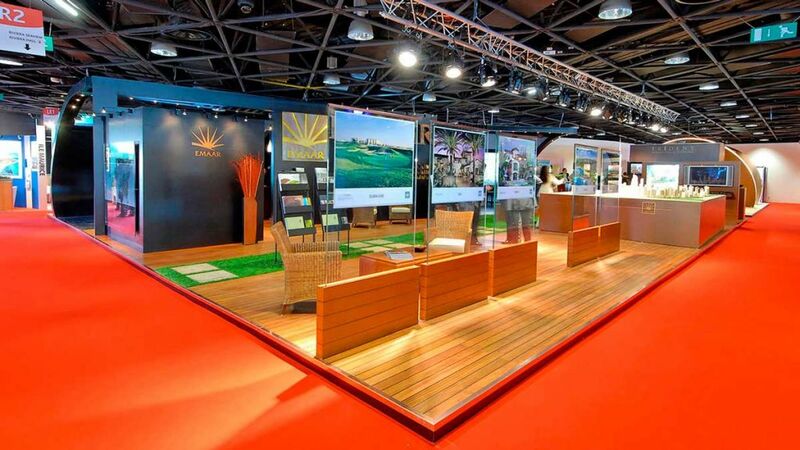 This is an exceptional trade show, celebrated in Cannes, where you can see all types of property for sale and for exchange. 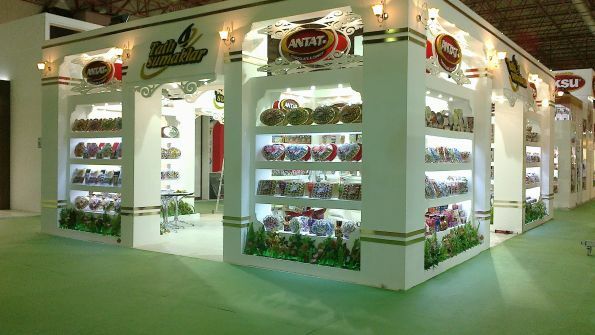 Stands are filled with amazing designs and exclusive offers, apart from great ideas for future projects. Counting with thousands of advantages just by coming here ,here are just a few. Ideal to get new locations to expand horizons, build alliances with other franchise parters, find the retailers and investors you need and invest in the attractive offers only found here. 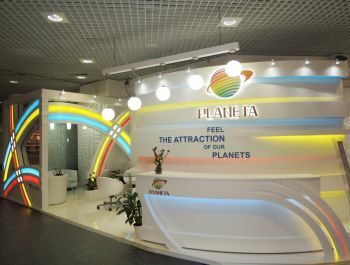 If this is what you have in mind, there are many other benefits awaiting for you at MAPIC. 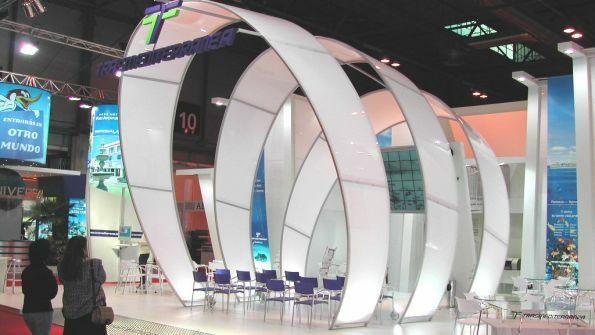 Come and tell us your stand design and we will make it possible for you to have just want you had in mind. We search and present to you the most well-fitted stand builders and designers. Be in know-how and come to the show! MIPIM brings together the most influential property market owners for a four day event that is filled with seminars, networking and solutions for the challenges in the industry. Each day focuses on various topics targeted to revolutionize this sector. Anywhere from flexible architecture, efficient projects, green buildings to smart cities in its whole, its an ideal event to discover many profitable opportunities and meet key international investors and more. 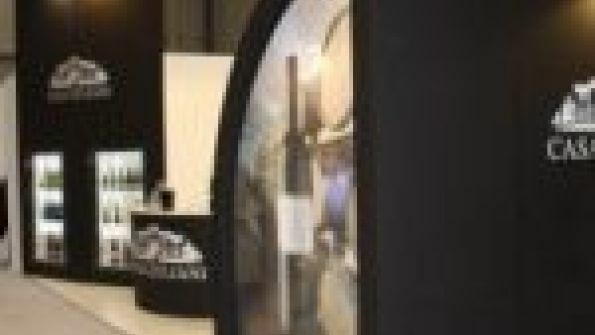 It is all about the design, inside and out of the show floor, so you can guarantee that its stands are filled with the utmost care and precise detail. Showing off their true colors, the exhibitors choose to express themselves by using interesting backdrops and innovative uses of space. Dive in next to 2,225 exhibiting companies and more than 4,500 investors. 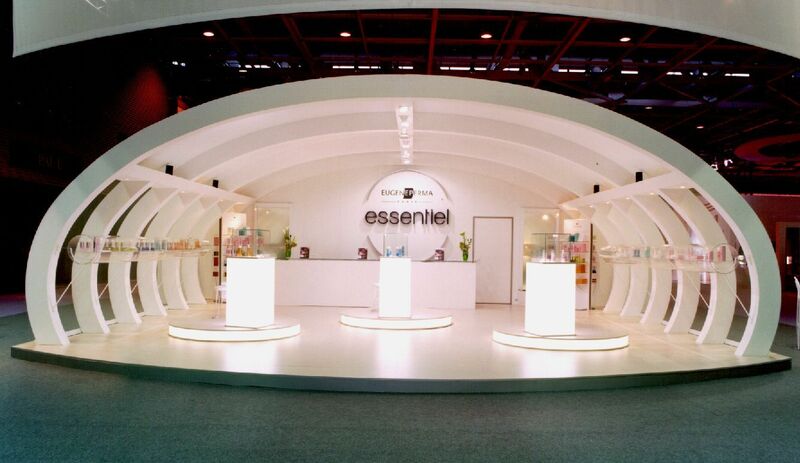 Contact us for the right stand designer and builder for you. 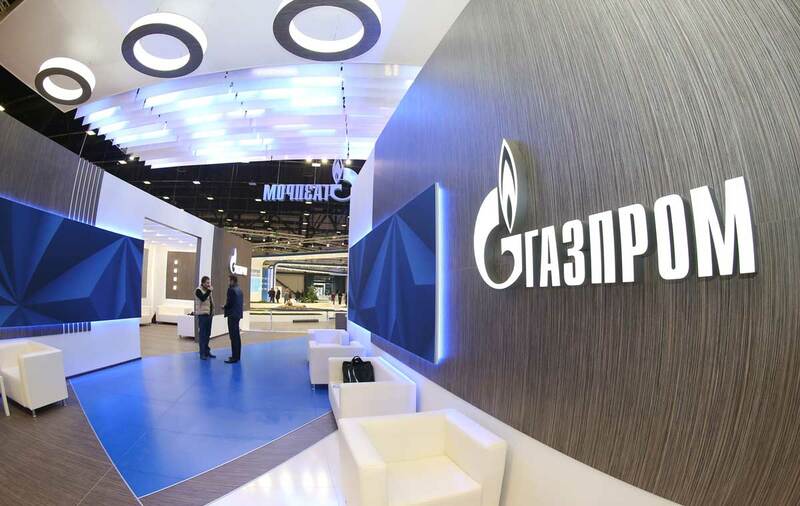 Paris is the city to be in to participate in the most prestigious event in the global gas industry. 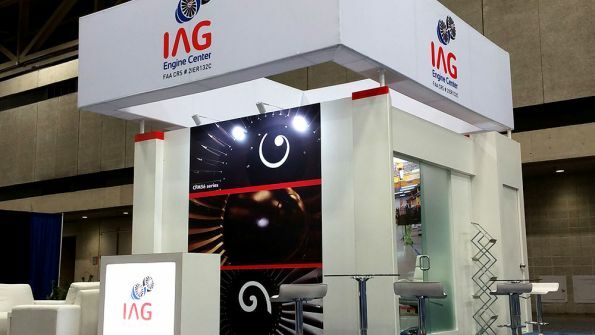 World Gas Company expo is where thousands of business-makers from well-known companies come together to improve natural gas issues. The stands are spacious, professional and maintain a high-standard profile. Using the latest technologies to impress the top company directors, stands are filled with classy seating areas to do business on the spot. This event combines the best of both worlds, as it brings the leading CEO's and youngest employee's together in brainstorming areas. If you want to be part of this exclusive trade fair, contact us today. Our specialists will find the best stand builders and designers to choose from. 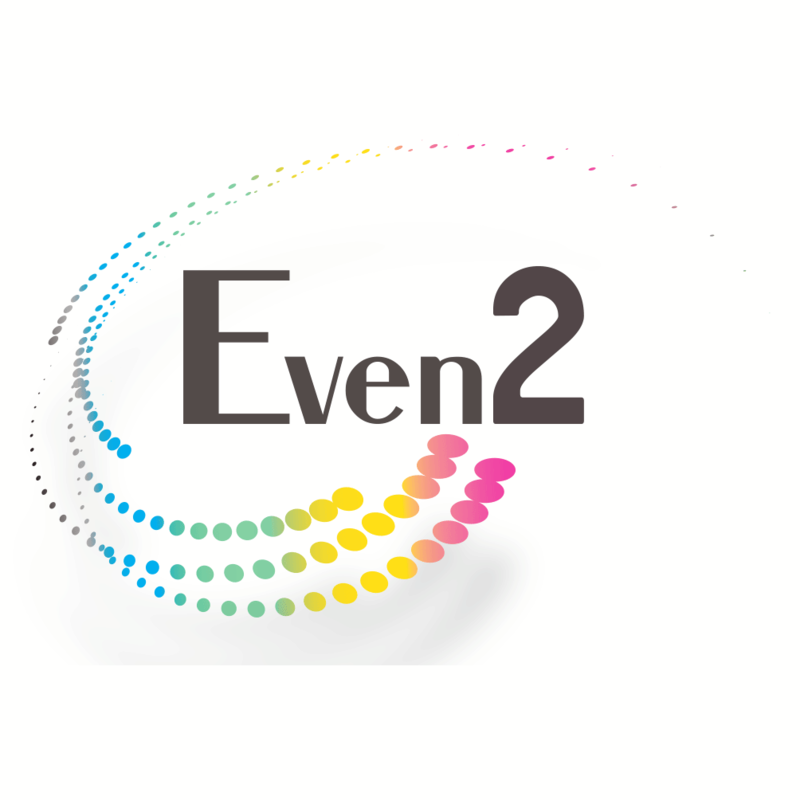 It is the clearest way to represent yourself in the best way possible at this top-class event. If you have ever been to the city during the height of the tradeshow season, you know how difficult it is to get anything done, much less have an exhibition stand created for your company. There is simply no way that you are going to push ahead of all of the companies that have called ahead or have chosen to pay a premium fee to get their work done first. Fortunately, we are here to ensure that you still get the service that you deserve from the top booth stand companies in the city. The city of Cannes well-known for its movie Festival, but what about other industries such as fashion and textiles? The truth of the matter is that Cannes is actually a business hub for many industries, not just the entertainment industry. No matter what industry you're business is in, you will likely stop through the city at some point. You will need to be prepared for the caliber of customer that you will run into. Buyers here have the ability to change your company with an influx of cash and promotion across the world. In order to impress these types of people, you will need a presentation that stands out from your competition. 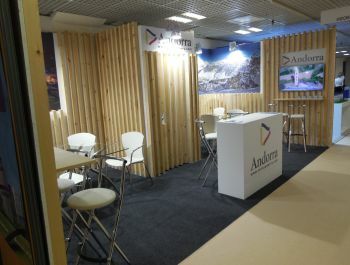 The first step is getting the right exhibition stand company in Cannes. The relationships that we have built up with the Cannes exhibition stand companies will help you create the impression that you must have in order to stand out. 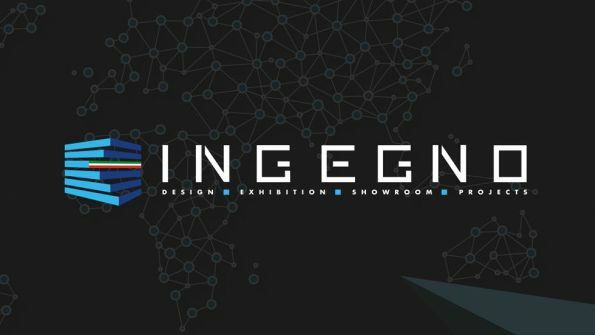 We will deliver five of the top designs to you so that you can make an informed choice about the exhibition stand that you want to have. This will also give you time to focus on the more visual aspects of your presentation. You will also be able to present yourself well knowing that your stand will not fall over or break down unexpectedly. There are many opportunities for you to exhibit your products and services in the city no matter your industry. Here are just a few of the tradeshows that are coming through Cannes in the coming months. 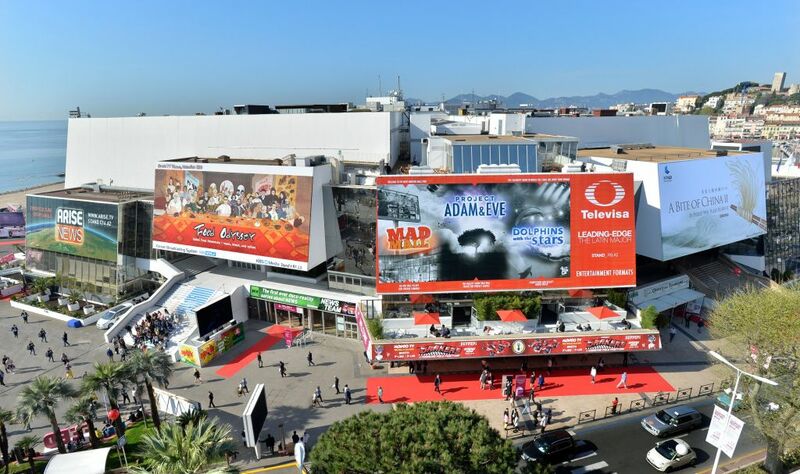 MIPCOM which is going to be held at Cannes will be one of the most renowned and the biggest TV and entertainment fair of the entire nation. International Luxury Travel Market ranks among the largest trade show events in France, dealing exclusively to the luxury travel industry.